eConduit is in the final stages of approval for the eConduit Clover payment app. The eConduit app will be located in the Clover app store and available to all eConduit clients. 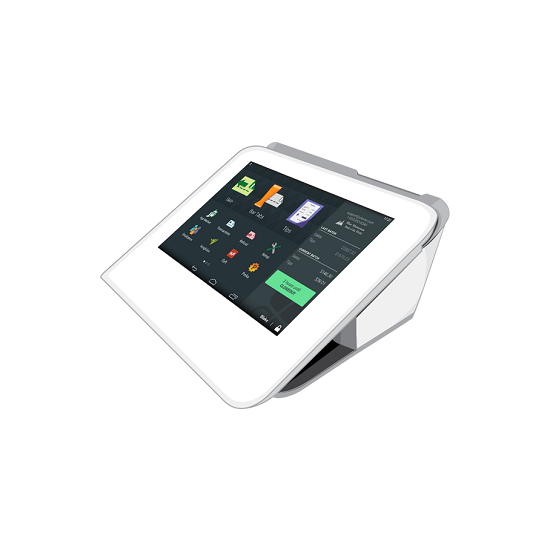 Point of Sale companies with an integration to eConduit can offer the Clover payment line with your POS services. Once approved, the app will be in beta for a couple merchants and ten thousand transactions. Once beta is complete, we will update our documentation and procedures for boarding. As always, this will be 100% cloud based and compatible with your existing eConduit pairing process.